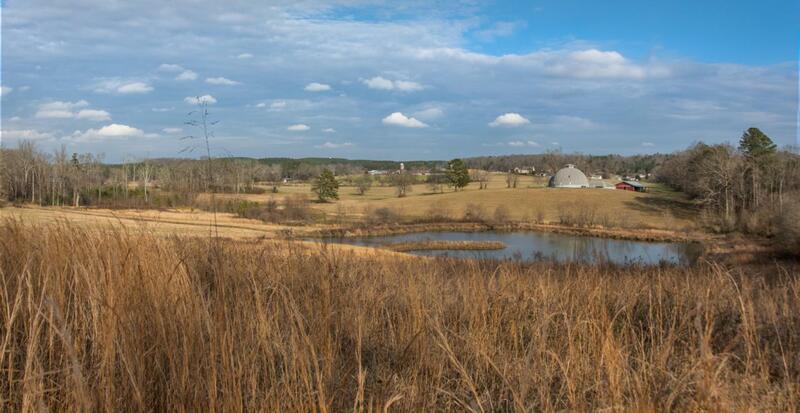 Includes 3 to 4 acre lake, two large tracts of land consisting of rolling pastures and woodland habitats. Lot of 50 & 51 will be the parcel on the right side as you face the land with your back to the road. It consists of 64.53 Acres and Lot 52 is on the left side and has the creek and lake with it and it consists of 50.16 Acres for a total of 114.63 Acres of land +or-. Zoning for this property is Agricultural. Wildlife is abundant. Scenic views from every point of view but at the highest point you can see through out the entire Cohutta Valley. Non-working well as is. High School must be verified.